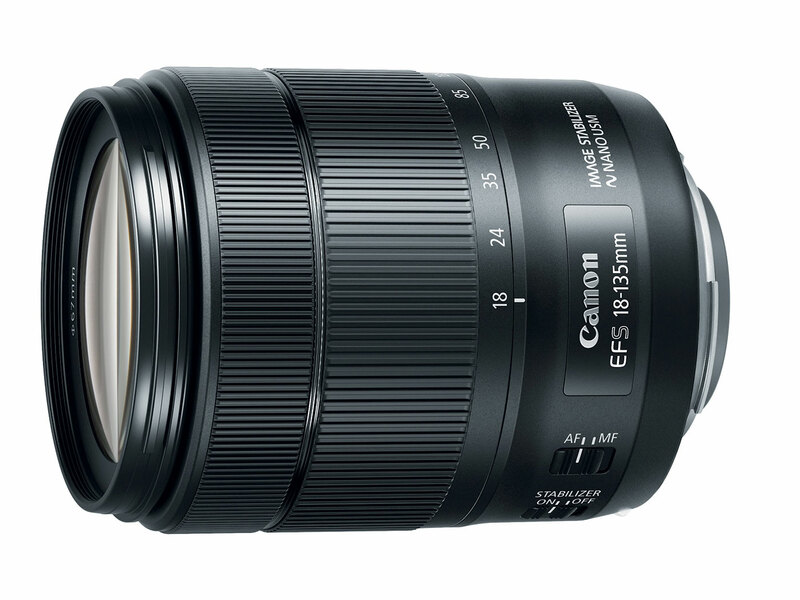 Canon EF-S18-135mm f/3.5-5.6 IS USM Lens, a newly designed lens with a premium exterior design that will serve as the kit lens for the new Canon EOS 80D camera. 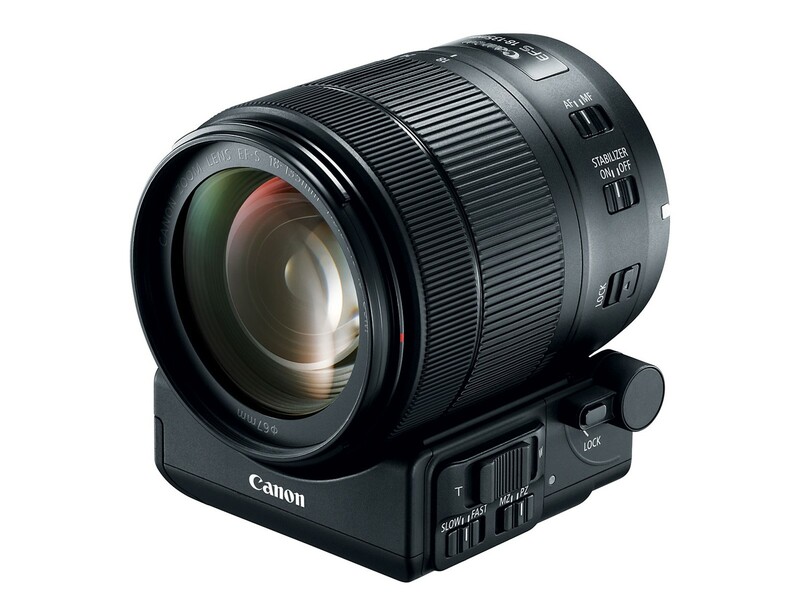 This the first Canon lens equipped with Nano USM, a new type of focusing motor that combines the benefits of a ring USM (ultrasonic motor) for high-speed AF during still photo shooting and lead-screw type STM (stepping motor) for smooth and quiet movie AF, and improved AF speeds up to 4.3x (Tele) and 2.5x (Wide) faster than the previous model. 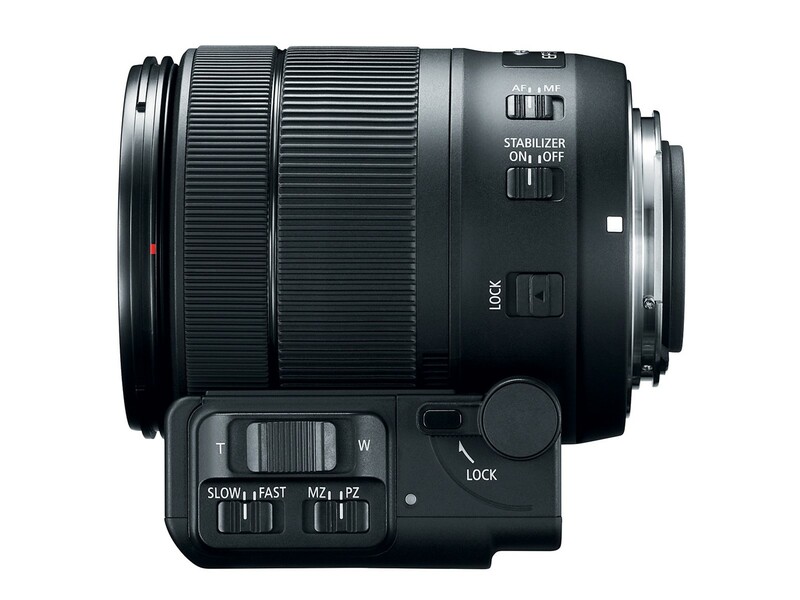 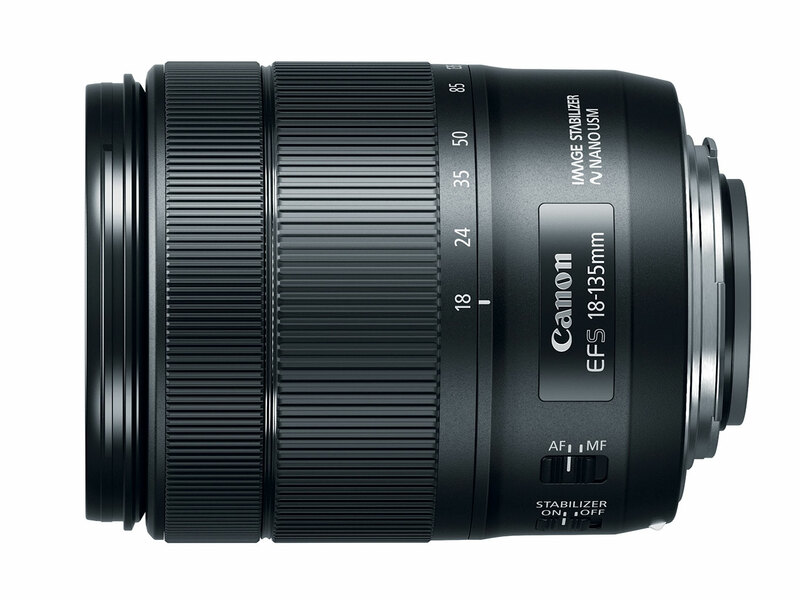 The Canon EF-S18-135mm f/3.5-5.6 IS USM Lens also provides up to four stops of optical image stabilization. 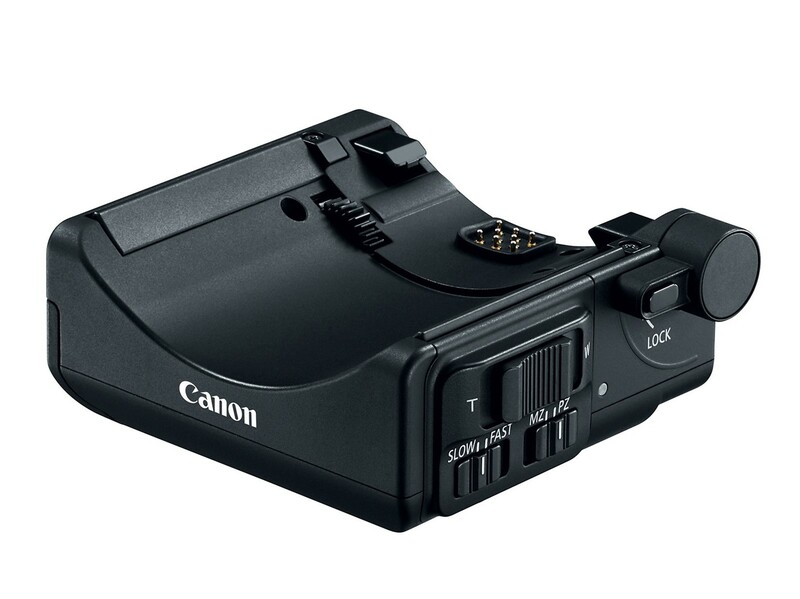 A new lens hood, the EW-73D, is included with the new lens.